First Choice Heating and gas providing boiler servicing across New Milton and surrounding areas. Thoroughly clean and inspect all boiler parts and remove any deposits. Check for any small leaks that could be causing corrosion within the boiler. Test the gas meter to ensure adequate pressures. Remind you next year when the service is due. First choice heating and gas are registered gas safe, and also accredited by ciphe, Worcester bosch and check a trade. These qualifications and accreditations above show we are committed to providing a high quality and reliable service, and you can trust first choice to provide your boiler servicing. 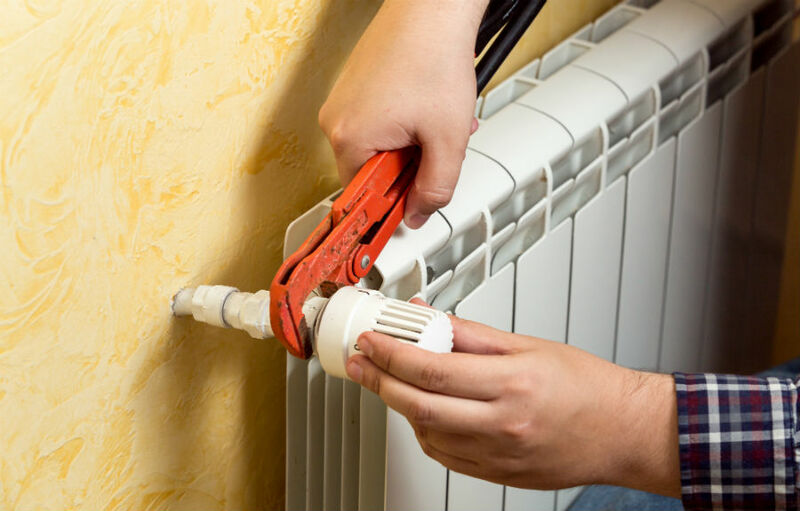 As well as the reliability shown by our qualifications, we ensure that our engineer that visit you in your New Milton home to service your boiler, will be friendly, polite and respectful to you and your home. We have built up a good reputation in the New Milton area and receive many word of mouth recommendations for future boiler servicing jobs. New Milton. Bournemouth. Poole. Ferndown. Christchurch. Parkstone. Corfe mullen. Canford heath. Branksome. Westbourne. Throop. Iford. Tuckton. Southbourne. Broadstone. Wimborne and areas surrounding these. Additional areas available on request.